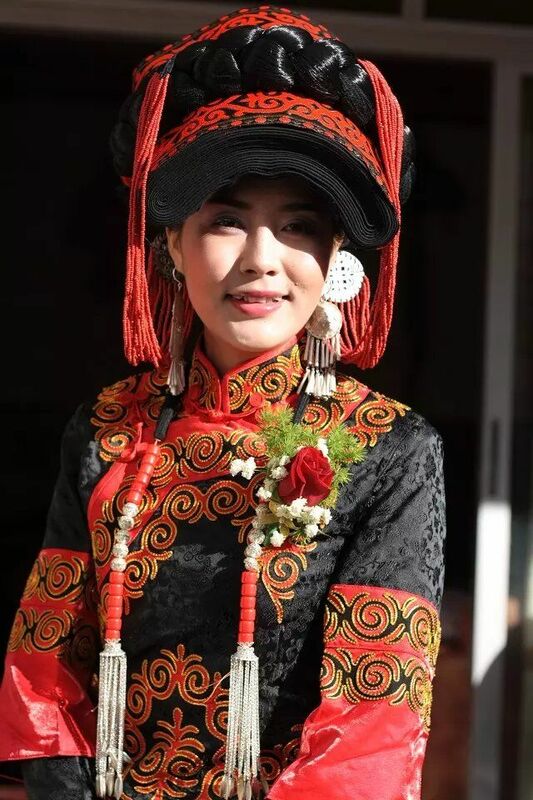 I am Kelly Yu (余建兰/Yu Jianlan in Chinese), a travel consultant working for Yunnan Exploration Travel,a Yi ethic girl from Shigu Ancient Town where is the First Bend of Yangtze River located in Lijiang region. Growing up in a multi-ethnic region that is easier for me to learn more languages,mother tongue is Yi language,the second language is Mandarin,the third language is Lisu language,English is fourth language I can speak. The first time I faced to foreign visitor was at Lijiang Dayan Old Town on 2010,Peter was a German visitor who traveled alone to Lijiang,I met with him and just tried to practice English with him,after few hours communication,I found he was a person interesting,kind,knowledgeable,a talent for music,then I decided to be his local guide for free.I guided him to Shuhe Ancient Town,Black Dragon Pool Park,and Shaxi Ancient Town for 2 days.After that,I knew what I can do for my career after college graduation until I met Yunnan Exploration Travel on 2012. I am very honored to work as a travel consultant, being able to share my own experience with our guests and making sure they get wonderful travel experience as I did!